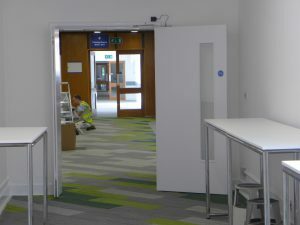 Hartley Library has experienced a summer of intense refurbishments that are finishing up just in time for the beginning of the new academic year. The library aims to provide a modern, responsive environment for students to study, be creative and to take the opportunities that university presents. The resources, materials and services provided by the library play an essential role in the education of Southampton students and that is why the university has funded this refurbishment. In September 2016 the project to refurbish level 3 began. The intention was to provide a modern, well-equipped space that is colourful, comfortable and appropriate. The biggest change of all was the introduction of power sources to the desktops that benefited students all round. There was also a range of new study spaces provided, including individual, intensive study pods and larger, more informal group study spaces placed next to screens so students can run through presentations. On this level, previously unaccessible spaces have now had the walls knocked down to create more room for students to study. 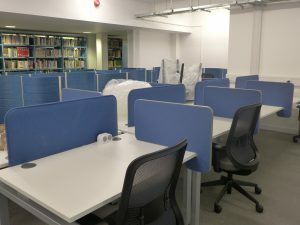 Also, the large cabinets filled with microfiche and microforms have now been moved elsewhere in a further endeavour to open up more study spaces. 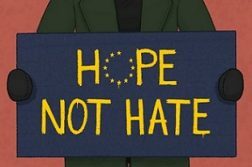 Don’t panic though, the library still has access to these resources. There is also accessibility to electricity at each desk on this level for those who bring their own laptops and handheld devices into the library. However, if you prefer not to bring your own electronics then there are still some network PC’s available to use and the library also has laptops available to loan out. 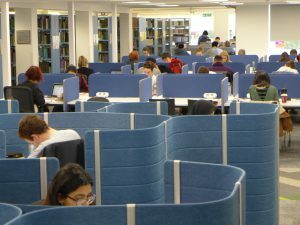 In the feedback, students spoke highly of the study booths on level 3, and as a result this has been further expanded upon on level 1 with even more closures of different shapes and sizes. The Assistive Technology Suite (ATS) was formally opened on the 18th September 2017. 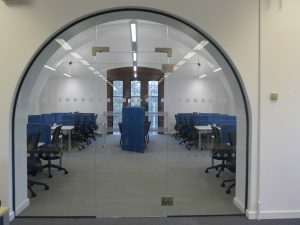 Although this part of the library is under the leadership and responsibility of the enabling service, it is still a fantastic new facility available for Southampton students. 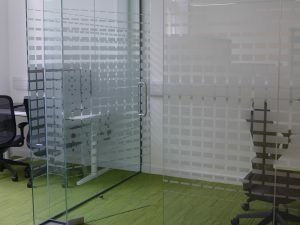 The facility aims to help with several circumstances and designates itself as a place to reach specific requirements whilst hosting specialist software for conditions. 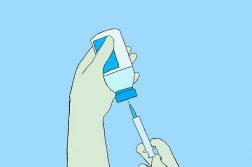 This may include: hearing impairment, visual impairment, dyslexia, mental health issue and so forth. 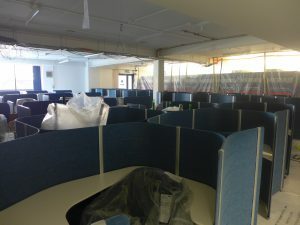 The ATS also includes three specialist cubicles for students to have one to one support. 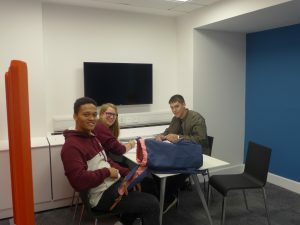 Throughout the summer, the enabling services arranged transition days for students who are coming to the University to come along with their family and gain a sense of the space they have access to, the services available and the individuals who are there to support them. A more cosmetic change has occurred on level 4, the corridors have been refurbished with new carpet and glazed windows have been installed to keep the noise down to a minimum from the entrance hall below. The two training rooms that the library staff use to show students how to access library facilities have now been stripped and refurbished. These rooms also include a recording facility which means the sessions can be shared online and via remote access. To make an additional 60 study spaces during the examination period, these training rooms are opened up to students: one room has computers and the other has power installed to all desks. The Turner Sims part of the building created in the 1970’s was previously another area unavailable to students, however the staff wanted to include an additional study space that had a modern interior whilst still embracing parts of the old architectural style. Similarly, level 5 still keeps quite a traditional appearance, with the old windows and arch-shaped doors, but it has also been modernised by the new lighting and brilliant white walls. 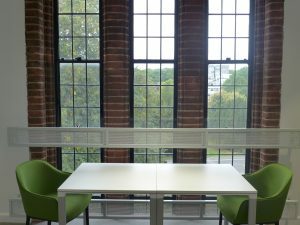 As a default to make the most of the space, the library has desks all around the perimeter of the building, by doing this there is also the added benefit of natural light which is proven to be better psychologically as well as physically whilst studying. Unfortunately, not all the spaces on level 5 have power supplies at the desk and there are no plans at the moment for this to change. 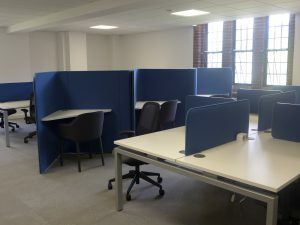 In response to the requests of students, the library has also provided four upright study spaces. This comes from research that has suggested it is more beneficial for us as humans to study standing up because it’s more stimulating. Now we’re really looking for acknowledgement and confirmation that we have implemented the right kinds of changes as far as students are concerned. Then we need more feedback about what other things students would like because there may be things we haven’t yet considered which students have ideas about and suggestions to put forward. We’re not expecting people to respond straight away, but later down the line once they are familiar with the new spaces and have been using them for a while. 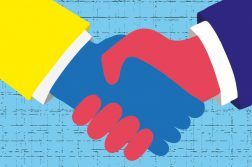 There’s lots of different issues we have to consider as a library service and we want to work in partnership with the students, the union and the university to provide an excellent environment for them. All photos credited to University Library, University of Southampton.